The 2016/17 cyclocross season is fast approaching (and some days it can't come soon enough)! Since the end of last season, I have had a good couple of months to think about my path in cycling and what I dream to achieve some day. Having only raced cross for four seasons (the 2016 season will be my fifth), I am proud of what I have achieved so far and like most athletes I have lofty goals for myself in the future. And, as I wrapped up my time in Asheville at the National Championships, I was already planning next season. After dealing with a few months of withdrawal and planning out the upcoming season, I'm excited to be that much closer to cross racing. 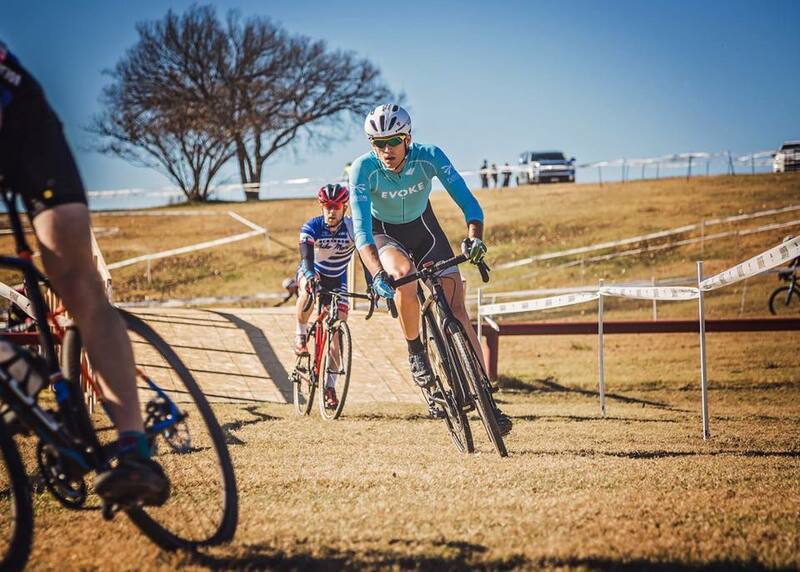 I'm also excited to share, that this year I will be riding with Renewed Professional Cyclocross, a first year professional cyclocross team based in Stillwater, Oklahoma. This shift on the cross bike not only means new kits and new amazing sponsors, but also an opportunity to expand upon my experiences over the last couple years. "Our goal with Renewed CX is to set up a program that will allow up-and-coming athletes to bridge that gap from riding in the pack of UCI races to getting a full factory ride. We want to provide the best equipment, resources, and financial backing possible to help these riders make it to the next level." I'm thankful to be joining my good friend Dylan and his vision for the team is inspiring. The season hasn't started just yet, but we are both excited to get going. 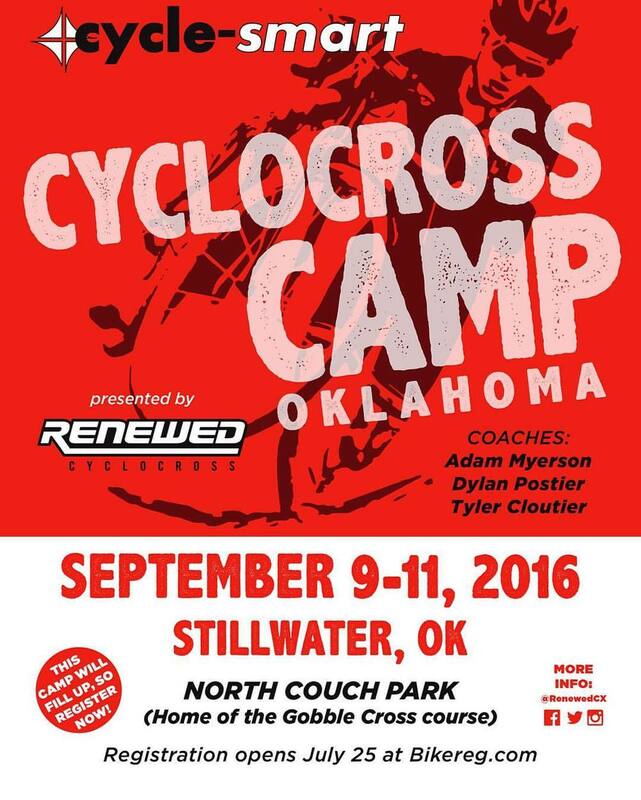 And with the support of our awesome sponsors, we're looking forward to getting out in our communities and continue growing the sport we love here in the South Central U.S.
And join us at Cycle-Smart Cross Camp September 9-11th in Stillwater, OK! !